Make your event unforgettable, book Georgia Toffolo to speak at your event – we are a booking agent for Georgia Toffolo, and can arrange for her to entertain your guests. 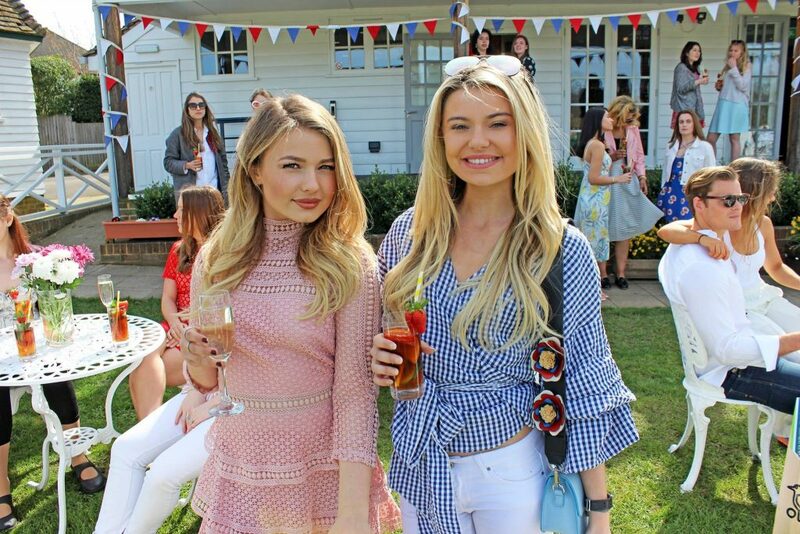 Georgia Toffolo aka ‘Toff’ has been on E4’s hit reality TV show Made in Chelsea since 2014. 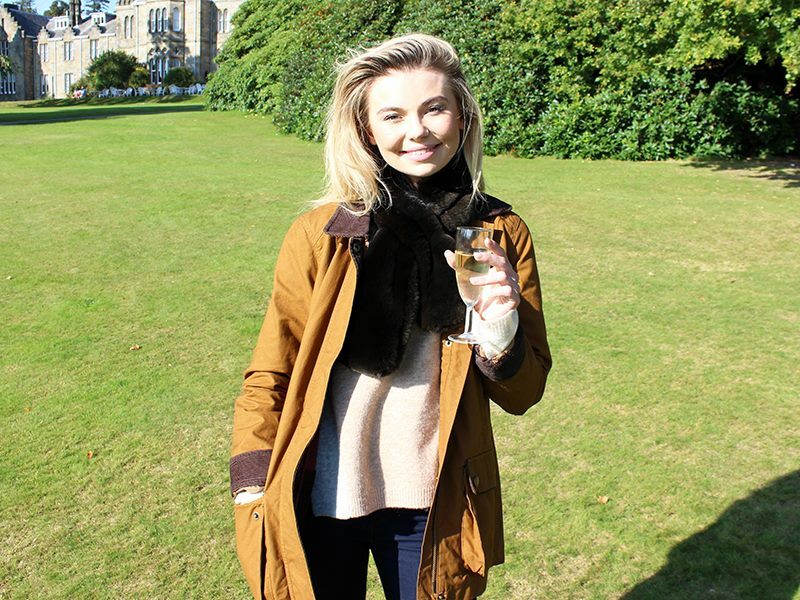 Georgia Toffolo grew up between London and Devon and has a passion for politics. Toff has just been announced as the winner of I’m A Celebrity… Get Me Out Of Here 2017 after her optimistic personality won the public over. Toff has 98K twitter followers and over 457k Instagram followers! Contraband is the UK’s top booking agent, with amiable, skilled account managers who guarantee you the best deal possible. Contact us today if you would like to book Georgia Toffolo to be the headline of your event! We as your booking agent are more than happy to help you create the most memorable moments with Georgia Toffolo.